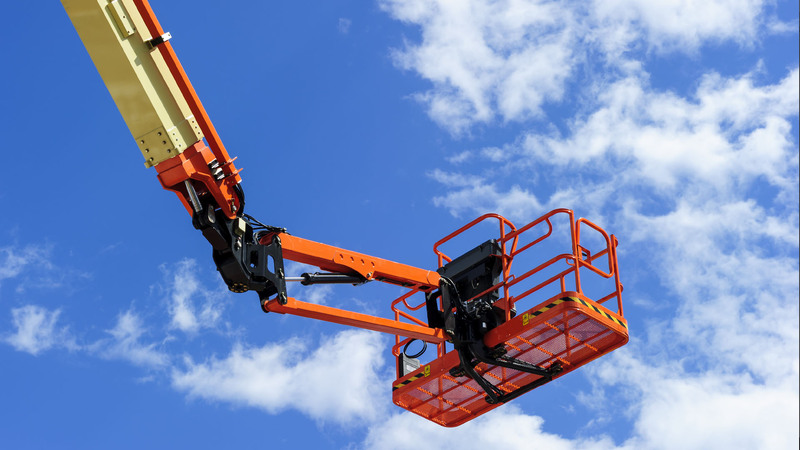 Emco Services are able to provide experienced, fully qualified IPAF trained operatives to work any of our machines. To minimise the possibility of hiring the incorrect machine. We, at Emco Services are more than pleased to meet our customers on site to discuss, in detail, their access requirements. There are numerous aspects to be considered before selecting the correct machine for the job. The ground conditions i.e. flat, level, on a slope, soft or wet. If there are any weight restrictions on i.e. wooden flooring, mezzanine floor, lok-blok, drainage etc. Access restrictions from a width aspect or turning radius also needs to be established. Laving the recommendation on a machine to us eliminates the possibility of not getting the job done and having to incur unnecessary costs and labour downtime.